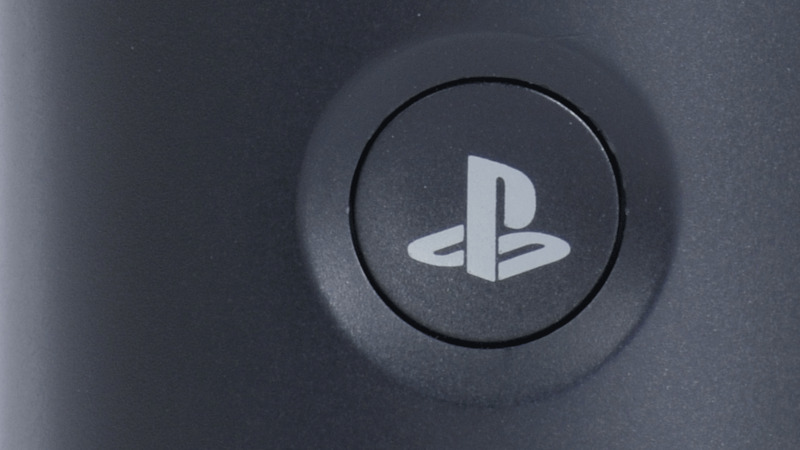 Sony has pretty much made the PS4 a nailed-on certainty for its event on Wednesday by releasing three 'Evolution of PlayStation' videos. Ah, nostalgia. The first video looks back at the days of the PlayStation with its blocky state-of-the-art graphics, laughably small sales figures and comedically dated design. With the horrendously '90s tagline 'U R NOT E' ('you are not ready' - yeah, without the seemingly optional (RED) part, it makes no sense), Sony tried by its own admission to turn the PlayStation from a product into a way of life. A grammatically-nonsensical way of life. The next examines the PlayStation 2 and the advent of the emotion engine, the DVD ROM and a montage of newsreaders saying 'Playstation 2' in serious tones. Finally, the PlayStation 3 which rose up out of the stage at Electronic Entertainment Expo '05 and hasn't gone away since. But this final video promises you can 'be the first to know' on February 20. So. You know what that means. Join us on Wednesday - we'll be at the PS4 event in New York, bringing you all the news as it breaks.